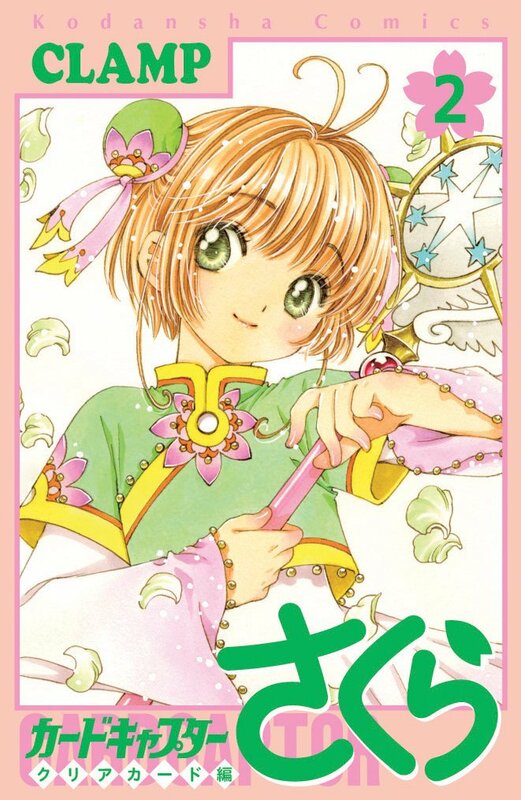 The second volume of Card Captor Sakura ~Clear Card arc~ dropped to the 30th position in Oricon’s weekly ranking, with an estimate of 30,069 copies sold in its fourth week of sales and an accumulated overall sales of 317,478 copies approximately to date. The above numbers are for the regular edition, only. The Special Edition (badges + postcard) did not appear in the top 50. In comparison, the overall sales of volume 2 continue to be slightly less than the overall sales of volume 2 (345,809) by its fourth week of release. Volume 2 had a better ranking position in its fourth week when compared to volume 1 (30th place 2 vs 34th place), but sold slightly less (30,069 vs 33,482). Considering that the numbers of the limited edition are unknown, both volumes are practically tied in terms of sales. PS: The above chart only shows the sales performance for the first 7 weeks of sales of volume 1. The total sales for volume 1 have surpassed 1 million.